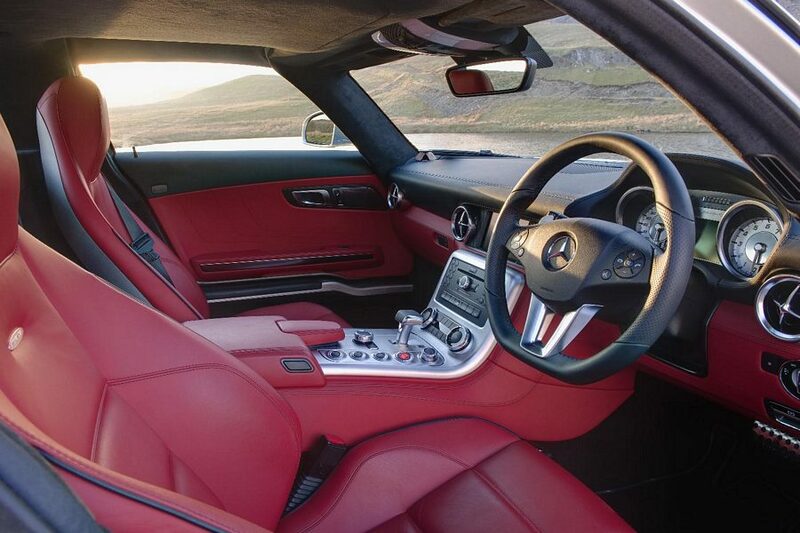 Additional Info: Built from scratch by the in house Mercedes AMG department. 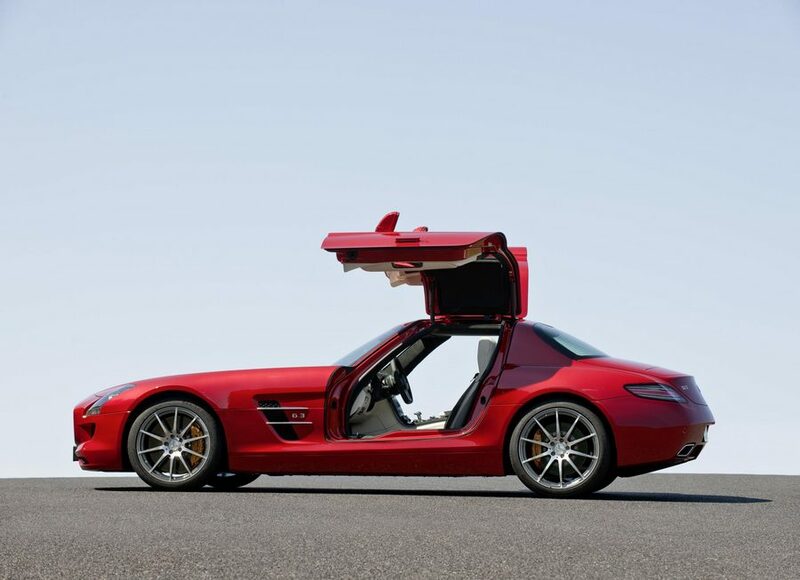 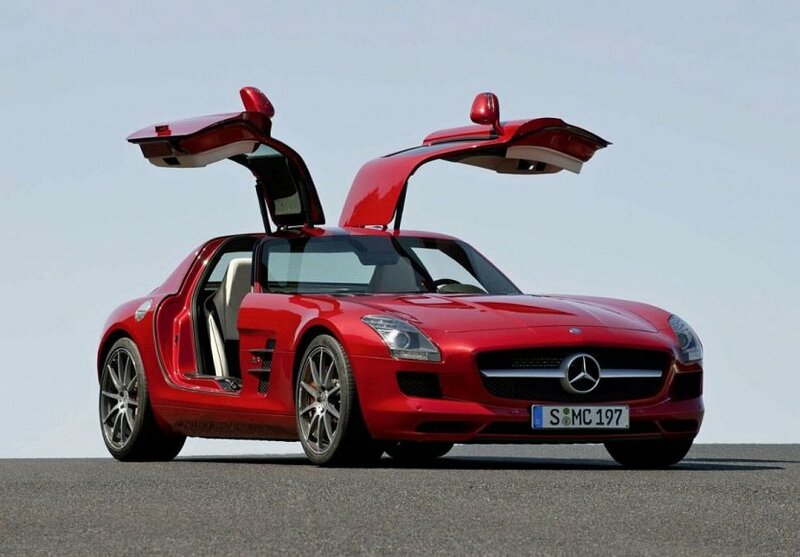 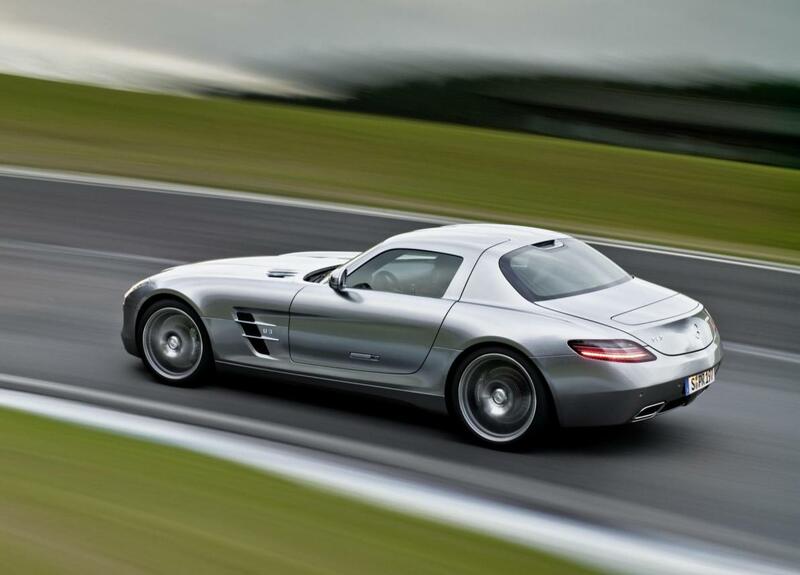 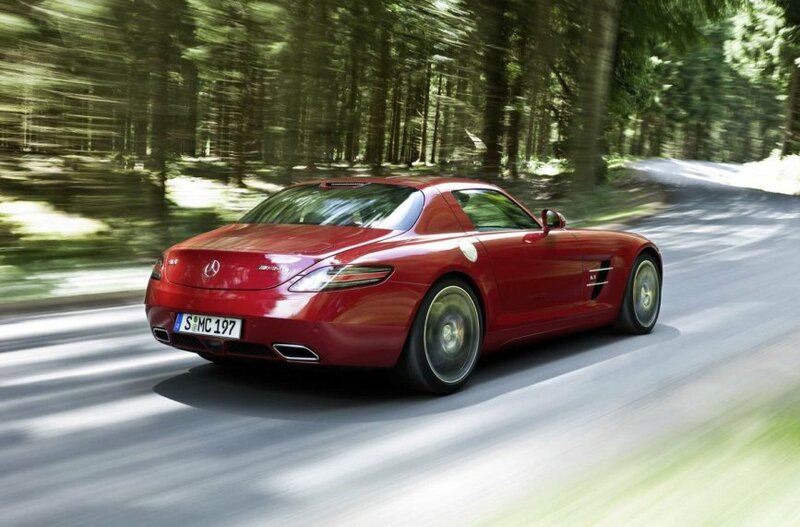 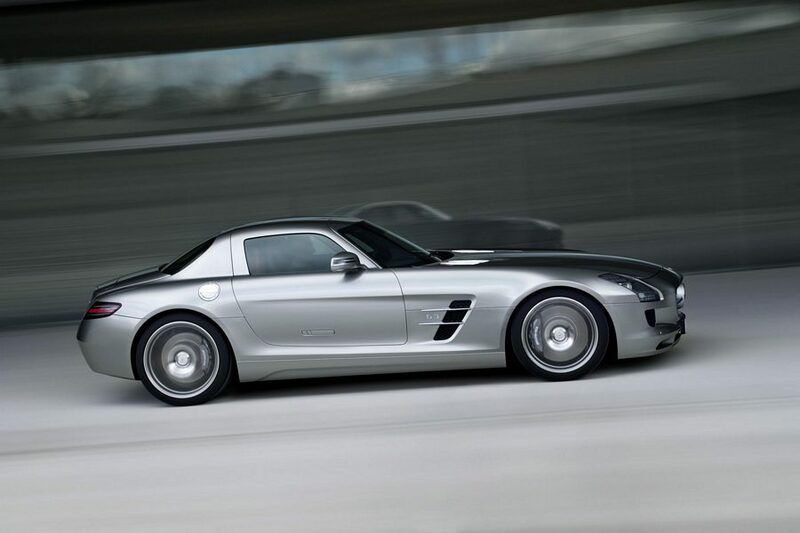 The SLS 63 AMG features gullwing doors and extensive use of aluminium and with the V8 located far back enough to be behind the front axle has a weight distribution of 47/53. 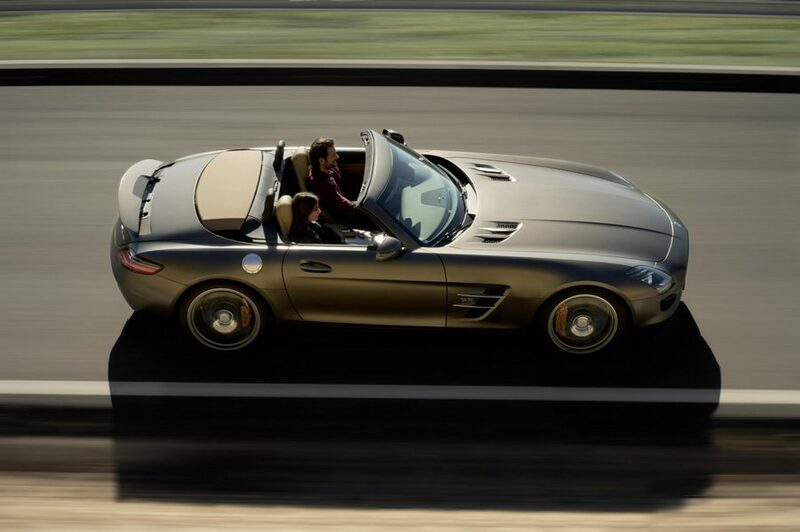 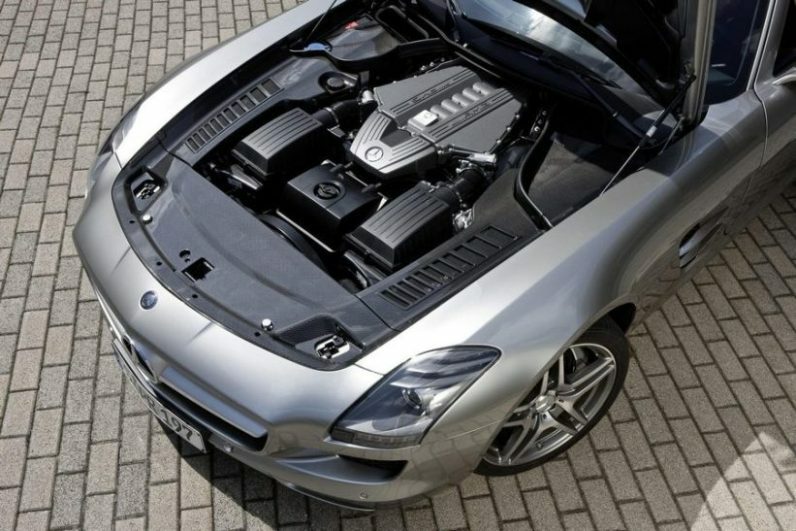 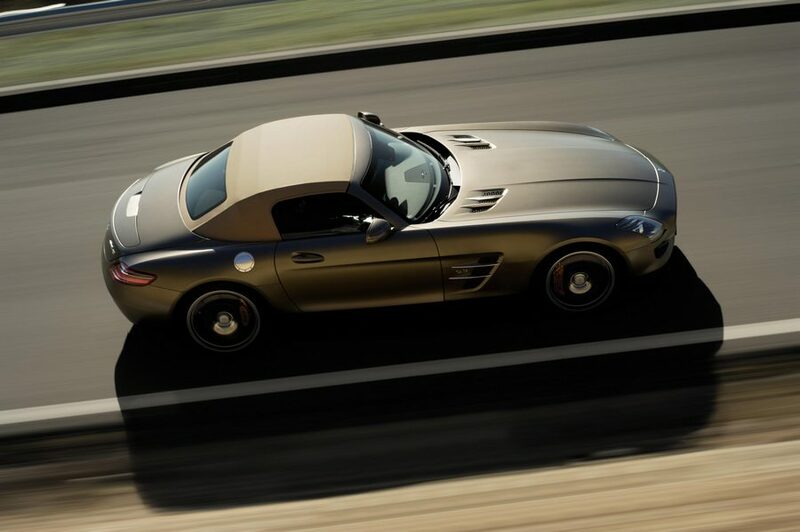 A 2011 open top SLS AMG Roadster is now available and a 525+bhp 4 motor electric SLS AMG E-Cell version is planned for 2013 with the potential for a 0-62mph sprint of 4 secs. 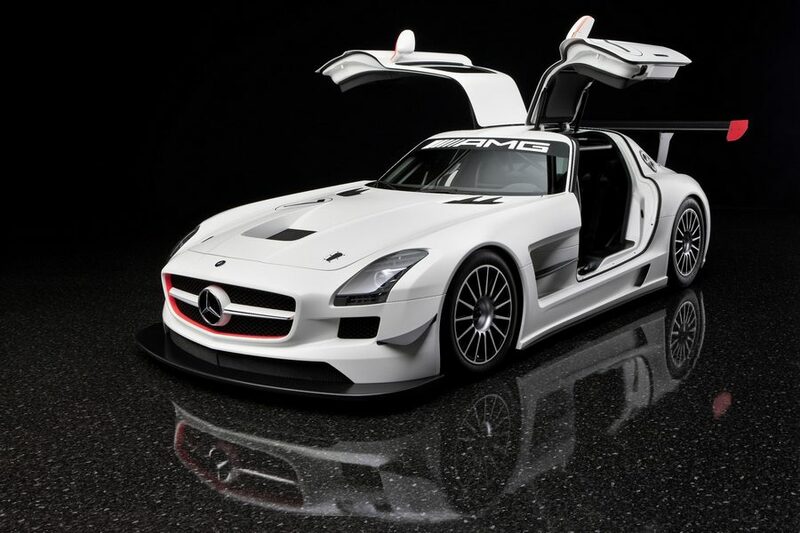 A GT3 racing version is also available with 542bhp and with a weight of just 2860lbs will get to 62mph in around 3 secs. 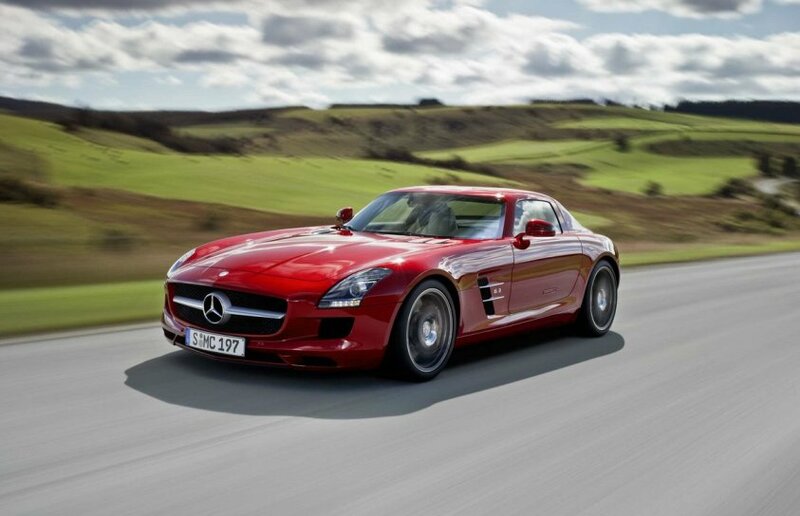 Production of the SLS AMG ended in 2014 with a 591bhp SLS AMG GT Final Edition..